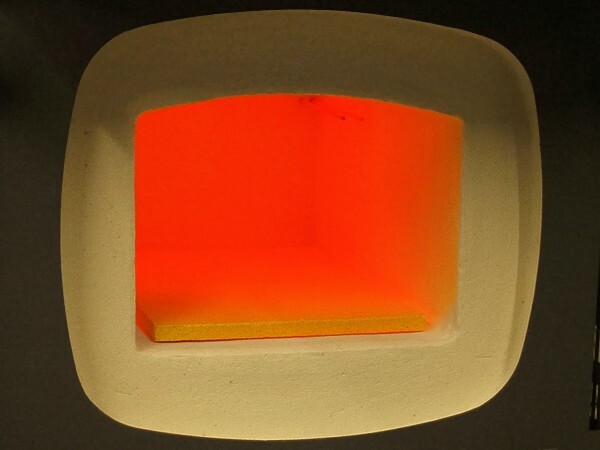 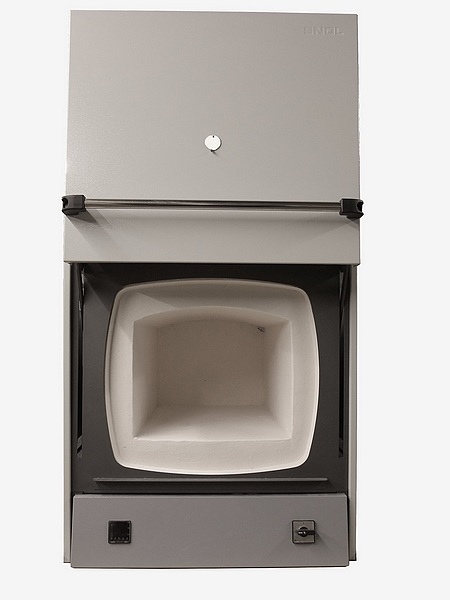 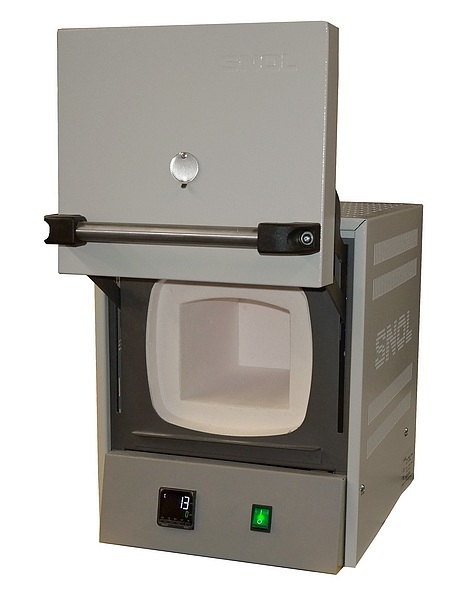 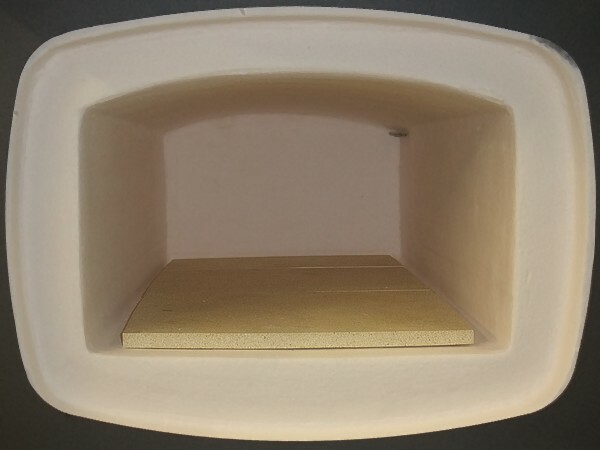 TMS stocks a full range of SNOL 1100°C precision laboratory furnaces, designed for materials testing, heat treatment, ceramic and stoneware samples firing. 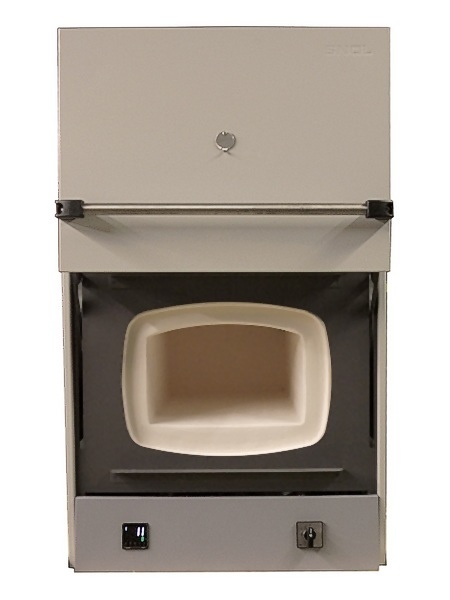 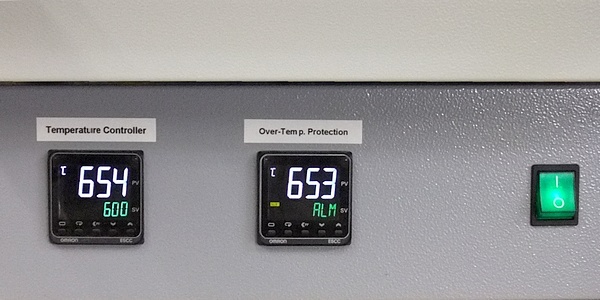 The furnaces can be used in laboratories, educational institutions, ceramic studios and industrial laboratories. 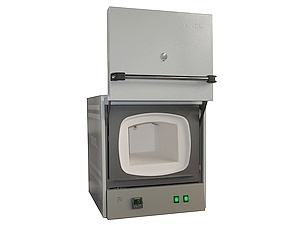 Five models are available with different chamber sizes: 3, 8, 13, 22 & 39 litre. 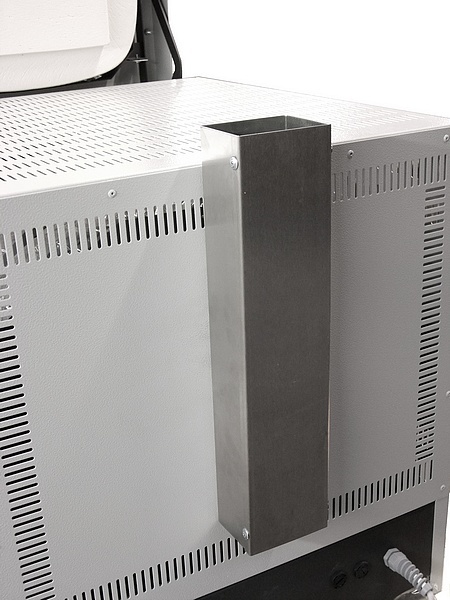 They are normally available from stock for next working day delivery or on a short lead-time. 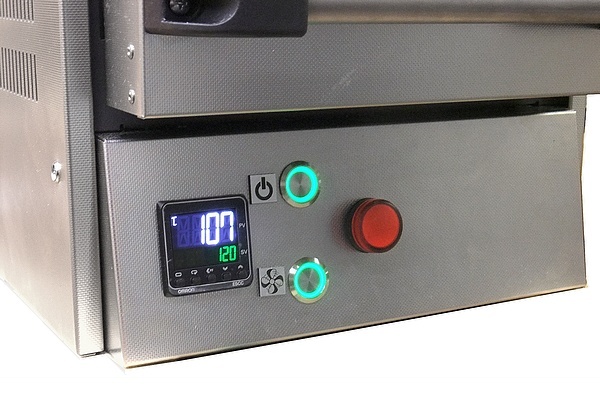 Options normally take longer, please contact us for a quote with current lead-times. 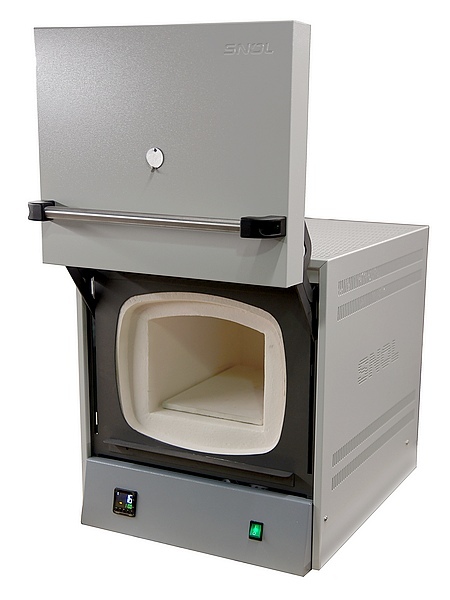 SNOL 3/1100 with optional stainless steel exterior and other options.